This is a good bill and “deserves support,” said the National Review in an editorial. The number of banking regulations has roughly doubled since Dodd-Frank passed, with 28,000 new restrictions put into place. As a result, thousands of small banks and credit unions have either closed or merged with bigger firms that can afford to pay compliance costs, making “too big to fail” institutions even fatter. 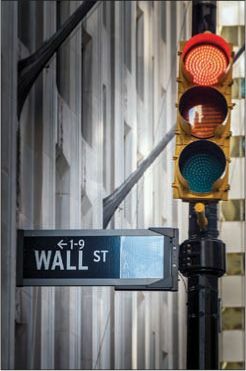 The Choice Act would ensure that large firms could cope with unexpected losses, “making the system more stable” without suffocating banks in red tape. It’s the “surest sign yet” that Republicans are serious about sweeping away harmful regulations, said Eric Boehm in Reason.com. That includes eliminating the Orderly Liquidation Authority, which actually makes government bailouts more likely. Even if this particular bill doesn’t succeed, Republicans have a solid blueprint for dismantling Dodd-Frank.